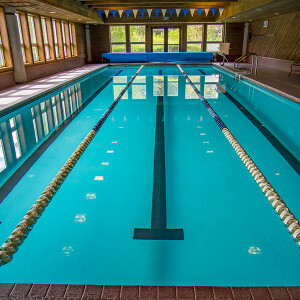 Snowcreek Athletic Club offers a variety of membership plans tailored to meet anyone’s needs, including individuals, individuals with children, married couples (copy of marriage certificate required), families, senior individuals, senior couples, and non/intermittent-residents. Corporate/Business memberships are also available. Includes unlimited use of the club & club orientation. Enjoy use of Snowcreek Athletic Club in Mammoth Lakes, and the Creekside Spa & Fitness Center at Double Eagle Resort with the same privileges as Gold Members. Rates are in addition to regular monthly dues at your primary club. Primary residence is outside of Inyo and Mono County. Club visits are limited to a specified number per year. For business and their employees in partnerships with the Club, please inquire at 760.934.8511, ext. 102, for details. 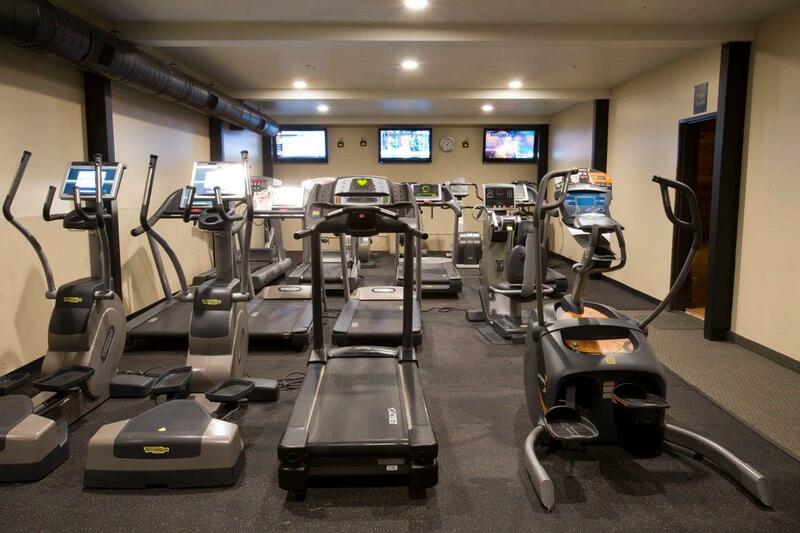 Unlimited club usage for one or more months is available and purchased on a monthly basis with no initiation fee. Transferable passes with no expiration date. One pass is good for one person per day with in & out privileges. For more information, details, and club rates, give us a call at 760-934-8511.